I am a Fly Fishing nut based in Dublin in Ireland. I have over twenty years experience of fly fishing for trout, salmon and other species. I have fished extensively in many of the great fishing destinations in the world including: New Zealand, Chile, Argentina, Tasmania, Iceland, France, Italy, Spain, Slovenia, Scotland and Ireland. My greatest love is Fly fishing for Trout on Irish rivers, although I spend considerable amount of time chasing Atlantic Salmon and dry fly fishing on the limestone loughs of Ireland. 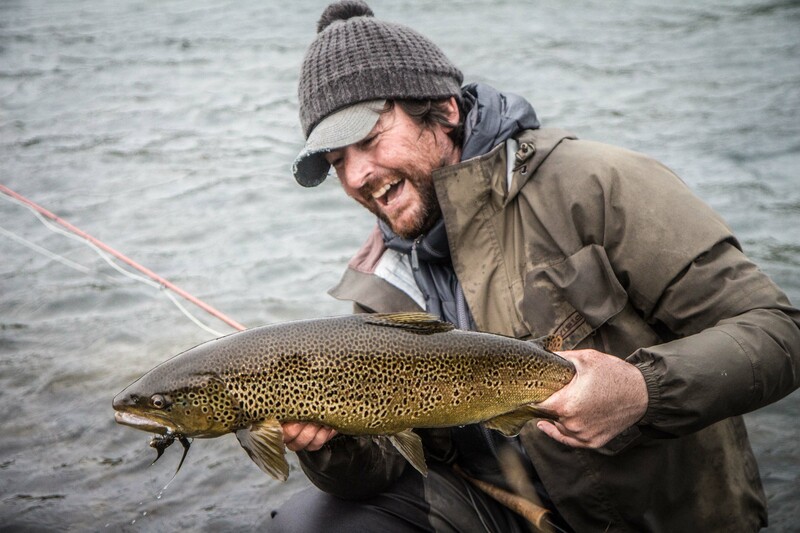 I have a particular interest in catching large Irish river trout and I have spent many years fishing Irish rivers using big trout tactics that I learned on my travels to South America in 2004. I am an avid Fly tyer and have demonstrated my skills at various angling shows around Ireland. Above all, I am dedicated to pursuing fly casting perfection with the single handed rod. There is nothing that pleases me more than watching a smooth tight loop of fly line travelling gracefully and efficiently through the air. I became an instructor in order to share my passion for this wonderful sport with others.